Join Mario, Luigi, and Pals for single-player or multiplayer fun anytime, anywhere! take on two family-friendly, side-scrolling adventures with up to three friends as you try to save the Mushroom kingdom. 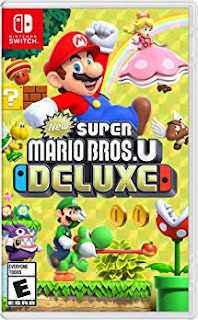 Includes the new Super Mario Bros. U game and harder, faster new Super Luigi U game-both of which include nabbit and toadette as playable characters. 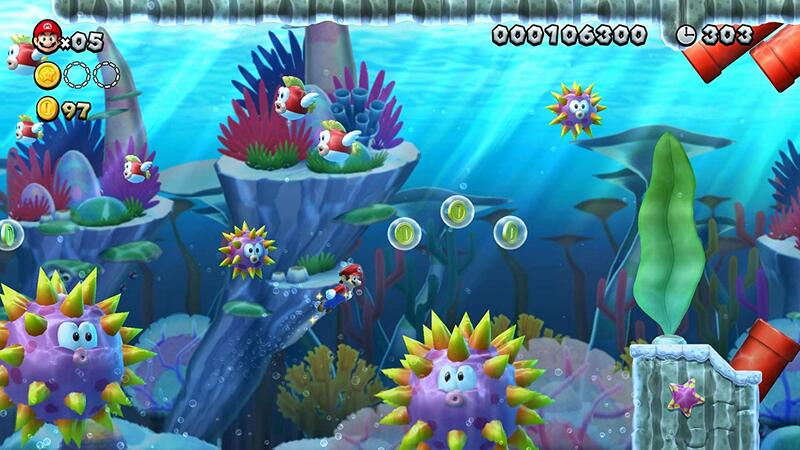 A modern version of Mario.